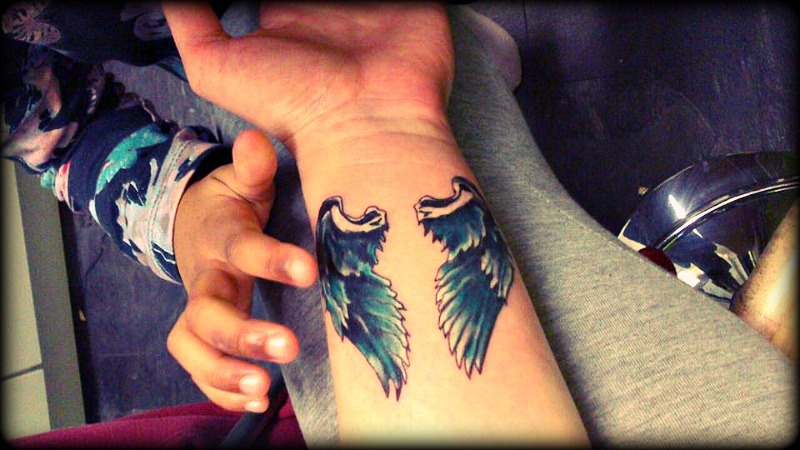 …asked me my daughter, gently touching my new tattoo. “Does it hurt?”. I was very much looking forward their reactions, after all they’re are just 7 & 4 and they’ve never seen one from close up. I’m turning 44 and this is my first. Funny how quickly they accept the reality, they don’t question you, they don’t talk you out of things. They’re not even amazed. But they are amazing! My children.